Rare Tee 52 is now available for your collection. 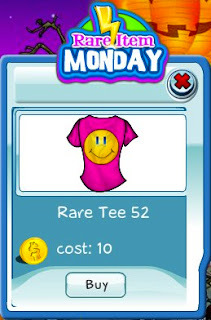 This pink tee features a yellow smiley face so you can share you happiness with everyone in SecretBuilders. Get one today before they are gone!